On this day in 2016, EFT – Rudnik i Termoelektrana Stanari d.o.o. took over the thermal power plant from the EPC contractor, the Chinese company Dongfang Electric Corporation Limited. In the past year, TPP Stanari has produced 1,953,627 MWh, which is above the planned electric energy production for the first year of operation. In January 2017, TPP Stanari achieved a record monthly production of 206,735 MWh. TPP Stanari continues successfully to achieve ambitious production plans, fully complying with environmental standards in accordance with EU directives. EFT – Rudnik i Termoelektrana Stanari is a member of EFT Group. The EFT Group is a European energy trading and investment firm, operating in central and south-east Europe. The Stanari Mine and TPP Project is the biggest investment in energy sector in Bosnia and Herzegovina in the past three decades. 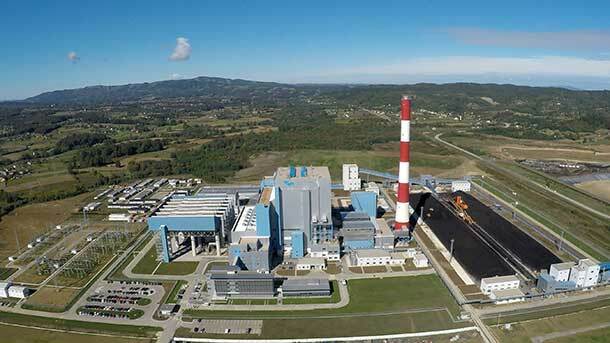 The total value of investment in construction of thermal power plant and development of lignite mine in Stanari amounted to over one billion BiH convertible marks. Since acquiring the Stanari Mine in 2005, EFT has increased the number of employees in EFT - Rudnik i Termoelektrana Stanari from 289 to 780 with the steady trend of employment growth.